Home Exabytes Tips Sharing How to Create Email Accounts in cPanel? How to Create Email Accounts in cPanel? Email (Electronic Mail) is a way of exchanging digital messages from one to another/more recipients. Email services are operated over the Internet or other computer networks to enable effective human communication. This short Tutorial describes how to use the Email Account features in cPanel to register email addresses. 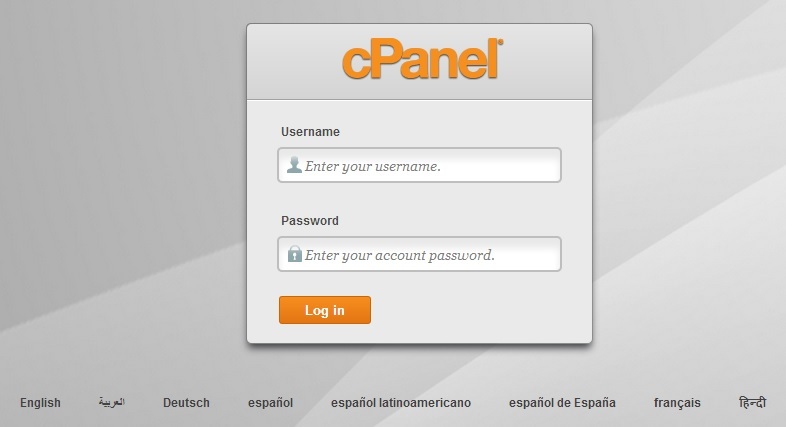 Step 1: First of all, log into your cPanel account. You will be greeted by the Welcome Screen with a few available options. Step 2: After login, scroll down and look under “Mail”, and select Email Accounts. Step 3: You will see a couple of fields needed to be filled out. Key in your desired name into the field located at top right. For password, bear in mind that your Password Strength must be over 55. Step 4: If you wish to maximize your Password Strength, use the Password Generator (mostly 100). REMEMBER to SAVE your password in a safe place. Step 5: Your Email Account has been created. Now you can also see a list of all email accounts which have been created. To create multiple email accounts, simply repeat the steps. Do you have Small Business Web Hosting for your business? If not, get started now! Next articleExabytes Designer Club’s (EDC) Third Gathering – Another Milestone Achieved!